The Binary Player Robot Kit reads its program code from a user created binary program disk. 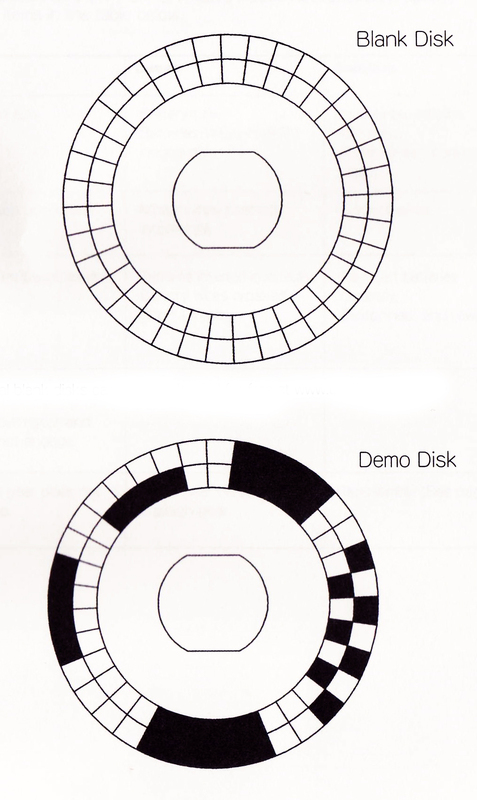 Unlike other robots, the Binary Player is programmed by drawing black and white patterns onto a disk. Patterns are read using an IR infrared sensor that detects the black and white pattern by sensing the reflection of invisible light. The particular patterns drawn into the disk control one or both wheels by commanding them to turn, go forward or stop. These simple on/off commands teach the basic principles of binary code which is the very fabric of the digital age. Simply draw a new binary pattern to reprogram the robot. 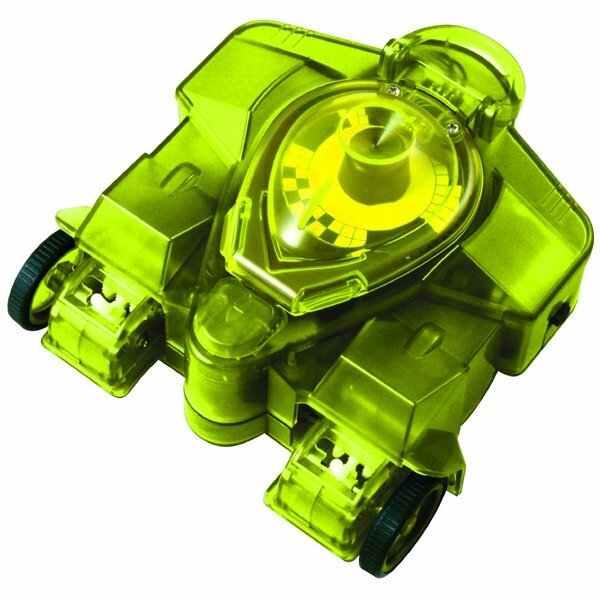 The Binary Player Robot Kit is easily assembled using basic hand tools. It comes with a pre-assembled circuit board so that no soldering is needed. This robot requires four AA batteries.